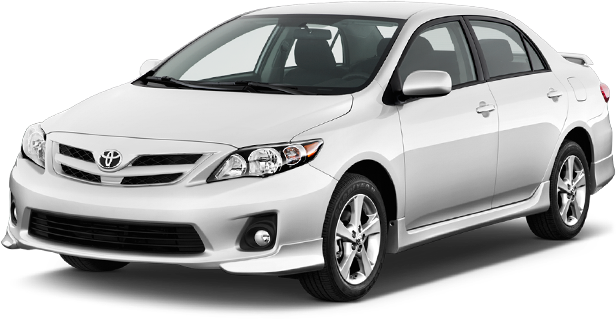 Grab exciting deals and discounts on car rental for Seattle Airport. 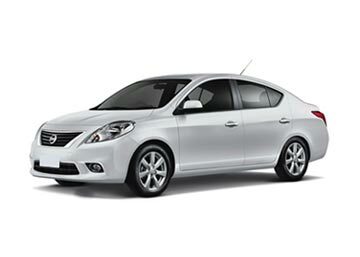 Pick the supplier of your choice and choose from a huge fleet of vehicles that range from economy to luxury. 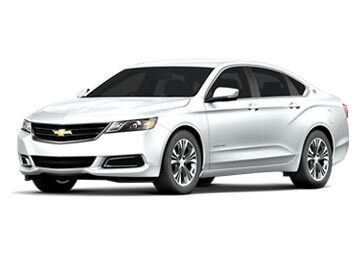 Get a car rental at Seattle Tacoma International Airport and drive away to your destination in full comfort. At Global Car Rental, we bring you the most valuable deals from the most trusted car hire brands across the USA. 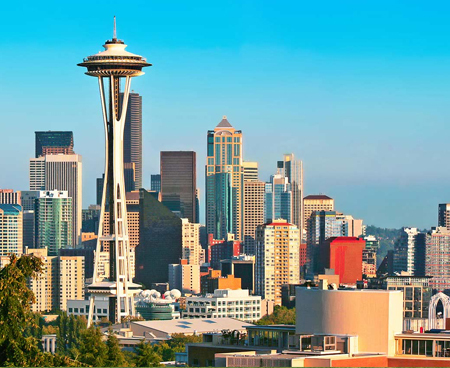 Our affordable car rental packages for Seattle Airport include several add-ons like unlimited mileage, collision damage waiver, vehicle theft protection, liability insurance and much more. Also, our tie-ups with a vast network of suppliers enable us to present you a wide selection of vehicles to choose from. Amazing offers, unbeatable prices and an association with the top-rated brands make us the best choice for car rental at Seattle Airport. Also known as Sea-Tac Airport, Seattle–Tacoma International Airport (SEA) is located about 12 miles from downtown Seattle in the city of SeaTac in Washington. It is the largest airport of United States’ Pacific Northwest region as well as the main airport for Seattle metropolitan area. The airport is the primary hub for Alaska Airlines and Horizon Air in addition to being a hub for Delta Airlines. Seattle–Tacoma International Airport serves as an international gateway to Europe and Asia and also offers flights to destinations throughout the Middle East and North America. The main terminal building of the airport has change machines, ATMs and currency exchange services. Free Wi-Fi internet access and pay phones are available throughout the airport. Several post boxes can also be found within the terminal. A wide range of bars, coffee shops and fast-food restaurants (both self-service and full-service) are available throughout the airport. The Central Terminal has a Japanese restaurant, a seafood bar and a Mexican eatery. Most of the shops are found in the Central Terminal which includes duty-free outlets, bookshops and gift shops. Car hire agencies including Avis, Budget, Enterprise, Hertz and Sixt have their offices located at 3150 South 160th Street. 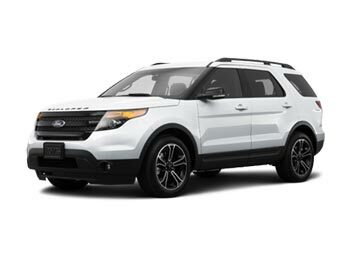 Rental cars at Seattle Airport are offered by us in collaboration with the leading car suppliers of USA such as Alamo, Sixt, and FOX USA; We, work with numerous car suppliers and cover every major Airport and popular location of the USA; thus, we provide rental car almost everywhere and anywhere in the USA. Global Car Rental is one of the most reputed car rental suppliers in the US and covers all major airports in the country. You can select any airport as your pick up and drop off location from the list given below. For more car hire locations in the US, please contact our booking support team.